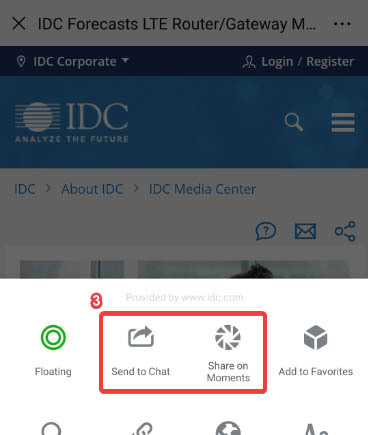 IDC's Unified Communications and Collaboration (UC&C) service is supported by a cross-functional team of IDC analysts to provide a holistic view of how multiple markets intersect in the journey toward UC&C. It examines unified communications — a combination of directory, routing, and the management of communications, presence, and mobile access to deliver seamlessly integrated voice, messaging, collaboration, and video applications — from multiple technology and services angles. It also encompasses collaboration — a term that emphasizes the increasingly important role that collaboration applications and services are playing in support of the UC&C market. Collaborative applications software and services provide the user interfaces, repositories, and computer logic required for individuals and groups of users to interact, coordinate tasks, and share information in real-time and non-real-time models. 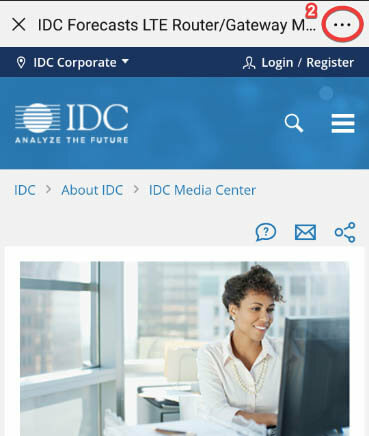 This unique IDC service delivers in-depth UC&C forecasts, UC&C vendor competitive analysis, and a comprehensive UC&C taxonomy. What is the worldwide total available market for UC&C for infrastructure, application, mobile, and communication market segments? 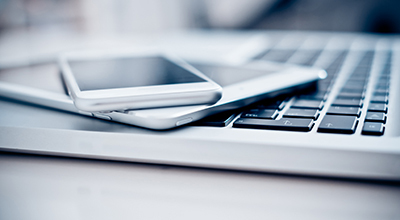 What are the most compelling customer use cases for UC&C? What is IDC's assessment of the strategies and capabilities of the different UC&C ecosystem solution providers relative to each other? What are the market dynamics, drivers, and inhibitors of UC&C and UCaaS solutions? AT&T Inc., Alcatel-Lucent S.A., Amazon.com Inc., Avanade Inc., Avaya Inc., BT Group plc, Blue Jeans Network, Inc., BroadSoft, Inc., CenturyLink, Inc., Cisco Systems, Inc., Citrix Systems, Inc., Comcast Corporation, Daegis Inc., Genesys Telecommunications Laboratories, Inc., Google Inc., HP Inc., Huawei Technologies Co., Ltd., IBM, Intel Corporation, Interactive Intelligence Group Inc., Level 3 Communications, Lifesize Inc., Limited Liability Company "Eguant", Logitech international S.A., Microsoft Corporation, Mitel LLC, NEC Corporation, NTT, Nuance Communications, Inc., Oracle Corporation, Orange S.A., Pexip AS, Plantronics Inc., Polycom, Inc., Ribbon Communications Inc., RingCentral, Inc., Salesforce.com, Inc., ShoreTel, Inc., Sprint Corporation, StarLeaf Ltd., Symantec Corporation, Tata Group, Telstra Corporation Limited, Unisys Corporation, VMware, Inc., Verizon Communications, Inc., Vidyo, Inc., Vodafone Group Plc, Vonage Holdings Corp., West Corporation, Windstream Holdings, Inc.